Situated at Hereford Golf Academy in Lyde, Hereford. A round here will take you a good hour or two, and there are 9 mixed holes providing diversity and challenge. The course has a mixture of challenges from undulations to sand bunkers. This is an informal and friendly club, which rents out footballs for just £1, so don your trainers and turn up to play. 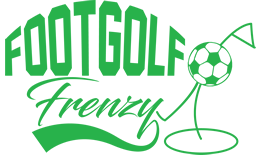 Footgolf is an easy sport to grasp for beginners, and Hereford Footgolf is a great place to come and have a go – we’re sure you’ll soon be hooked! Accessible for all the family, this is a new activity to have a go out, and look out for the fun on the way. 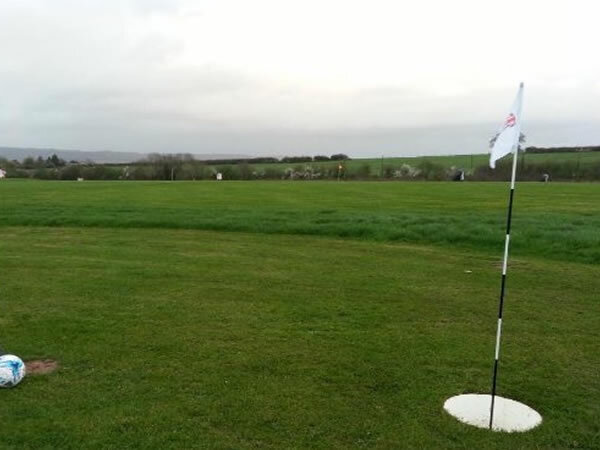 Hereford Golf Academy is home to Hereford Footgolf, as such there are a range of other facilities on site including a café, changing rooms, and free parking. Played a few courses and this one is challenging yet playable by all ages and abilities.